Lyssa Layne is full of ideas and has several projects going on at any given time. 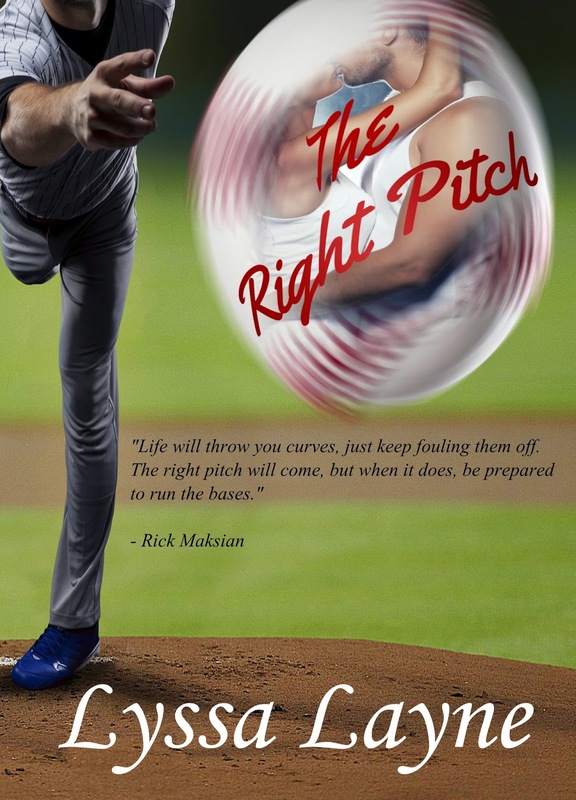 She joined Romance In A Month and finished the first draft of The Right Pitch in a month. 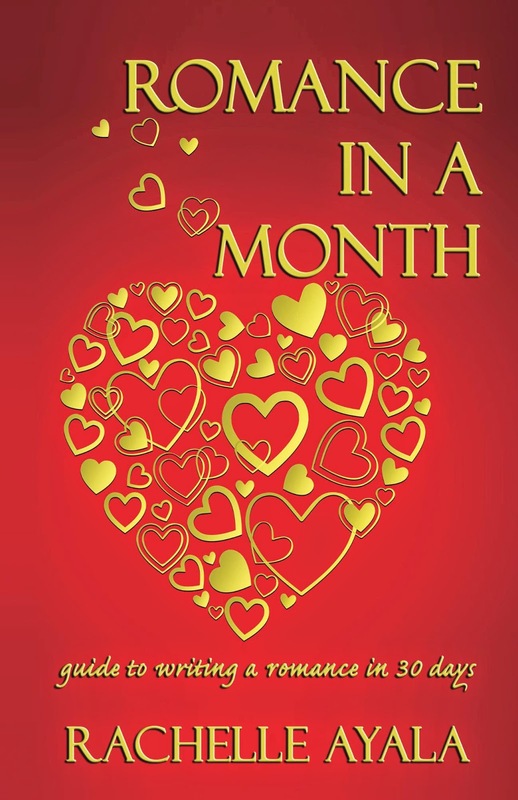 I'm happy to have Lyssa tell you about her experience with our Romance In A Month class. I’ve only written one book previous to The Right Pitch and it was really heavy on the drama side. Colie’s story is a lot more laid back but still filled with lots of drama, just a different kind than Love is a Fire. Really anything around me can be motivation to create a story. For instance, there’s a new country song out that I’m planning a whole story around. I always feel like writing, just don’t always have the time! 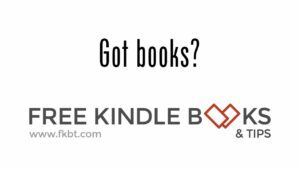 I always try to take at least a few minutes a day to do something “writing related.” Whether it be actually writing, beta reading, or just trying to market myself, I figure something is better than nothing, right? Not very involved at all! I had a few writing buddies on Faceook and interacted with authors on Critique Circle, but this class opened up new doors to new friends! Now that downfall is that I now stay up way too late brainstorming and chatting with my new-found friends! I’m a newbie writer without any “training” other than high school English that I took too many years ago to count. I jumped on the chance to get some real education on writing. When class started, I had no idea about tropes. Well, honestly, I had no idea about any of the stuff you introduced us to! I found it all so interesting and I think (hope!) that it helped improve my writing. My favorite part of the class was the interaction and support from fellow authors and the daily questions about our characters which I tried to tie into my story. So yes, it was something I wouldn’t have written! After writing The Right Pitch, it made me realize that there’s a whole world of stories I can tap into and it doesn’t all have to be part of the series. The class, and my classmates, have really got my creative juices flowing and now I have too many stories to keep up with! I also took on a different approach in this book and wrote in first-person from one POV which was totally new to me too. Brainstorming with others! I think this has helped tremendously especially when I get “stuck” in a plot. Before, I really didn’t interact with other authors too much but it’s great to have a new support system to help with my writing. Now that I’ve broadened my horizons outside of my Burning Lovesick series, I’m having trouble reining myself in on the ideas that are flowing! For the September class, I’ll be working on Jules Hinton’s story. Jules’ big brother is getting married and she’s not a fan of the nuptials. When she meets her future sister-in-law’s brother, she might just change her mind…or not. Rachelle did a great job facilitating this class and creating a supportive, fun environment. Now that I’ve started writing with these ladies, I can’t imagine doing it any other way. So a big thank you to Rachelle for taking the time to put all of us creative people together and getting fabulous results! Lyssa, thanks for being an active member of our class. I hope we’ll meet many more classmates for the September 1-Oct 15 class. I really enjoyed beta reading The Right Pitch. She's a great storyteller, that's for sure. Interesting way of writing that I'm looking forward to putting into practice. A supportive environment can work wonders for the creative process. Hi, J.L. I'm so glad to have you and can't wait to see what you'll come up with.